The marriage may be over, but their lives are just starting. It's never too early to celebrate! Oh wait, sometimes it is. The Government Is Considering Legalizing Ecstasy. Seriously. These ragers are definitely going to wake up with a headache tomorrow. The best four years of your life still has its downsides. We check out some of the ways people around the world give thanks, all year long. Christmas is the most wonderful time of the year! Celebrate by exploring these amazingly beautiful holiday displays from all over the world. This party drug may be the key to treating PTSD. Ireland, where Halloween originated in Celtic tradition, celebrates the holiday similarly to how Americans do. 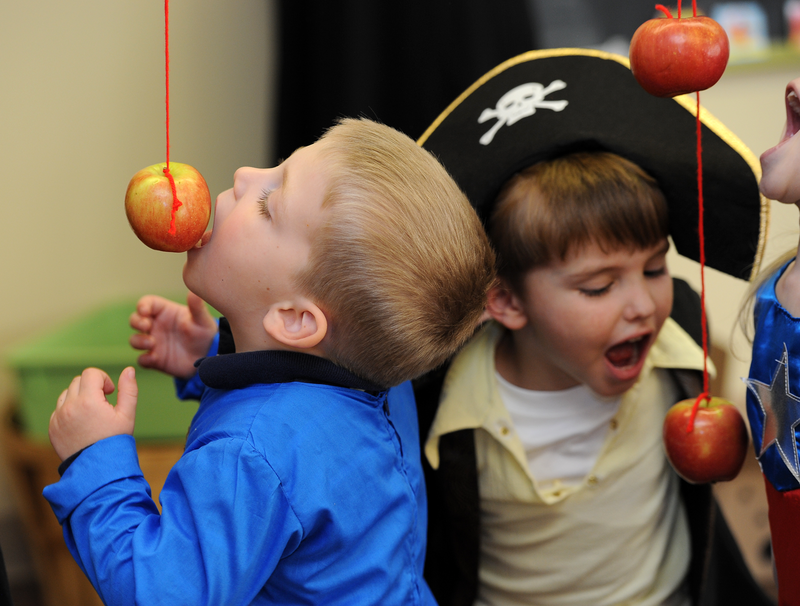 Except at Halloween parties in Ireland you'll find people playing Snap Apple, a game wherein apples are suspended from a string and kids try to take a bite out of them. It's not nearly as easy as it sounds! 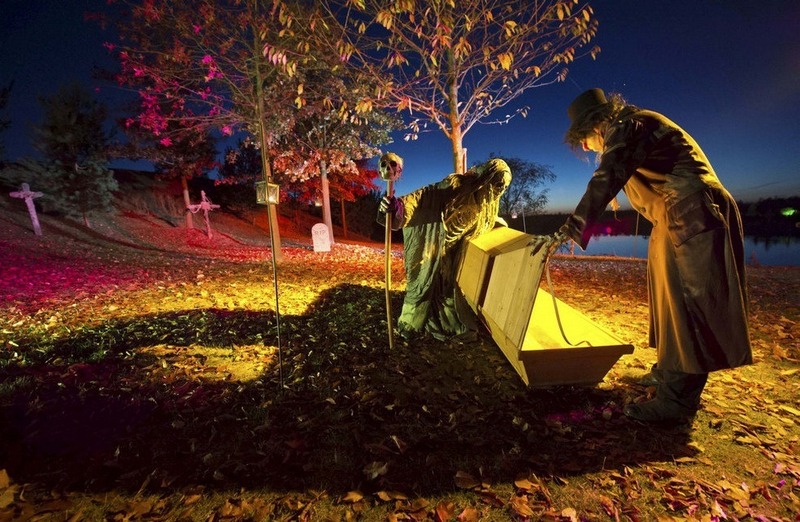 Halloween is starting to catch on in Austria, where there's an annual pumpkin festival in Retz called Halloween-Umzug. 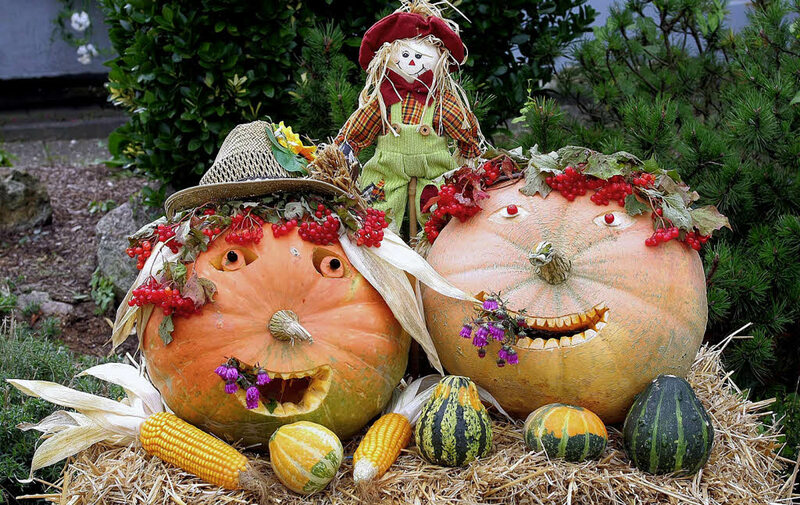 It's gourd fun for the whole family! 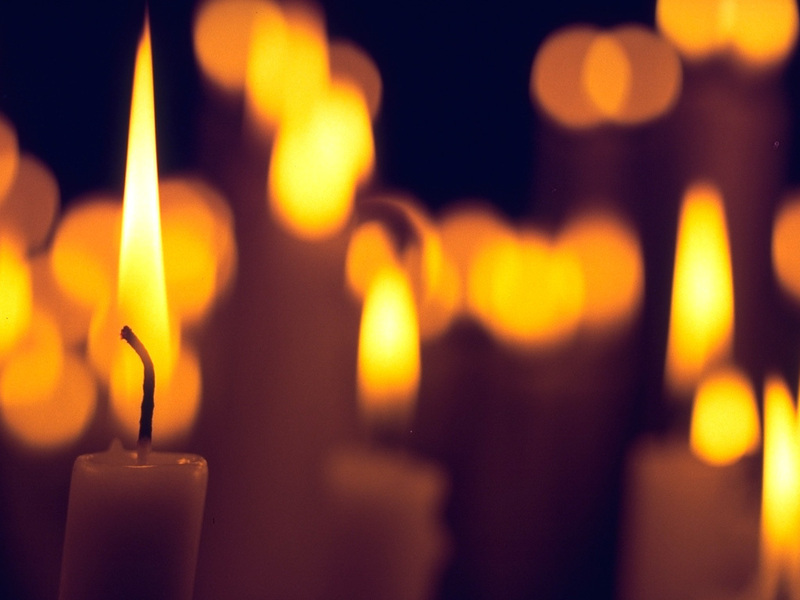 In Belgium, Halloween celebrants place lit candles outside their houses in remembrance of relatives who have passed. Halloween parades and festivals are also very common in Belgian cities. What we know as Halloween is celebrated on November 2nd in the Czech Republic, and is known as Dusicky, or the Commemoration of All the Departed. Some will visit the graves of those who've passed, and even place chairs in front of fireplaces for all living and deceased family members. In the district of Itaewon in Seoul, streets are closed off to cars to make room for Halloween festivities. There's live music, costuming, and much merriment to be had. On the first or second of November, many Filipino families celebrate All Saints' Day and a tradition known as Pangangaluluwa. Some will go from door to door dressed in white capes, symbolizing the spirits of the dead, and will ask for alms. If denied, they might "trick" the homeowner by hiding clothing left outside. Halloween is gaining popularity in Italy, where Carnevale is still the holiday favorite. But you can also celebrate on the Devil's Bridge in Borgo a Mozzano, where one of Italy's oldest and biggest Halloween parties is hosted. There's a frightening passage of terror, and plenty of scary movies to be enjoyed. Spain's version of the fall holiday is a three-day affair, but the first is celebrated on October 31 and is called Dia de las Brujas (Day of the Witches). Popular traditions include lighting bonfires and imbibing a drink made from local herbs, called quemadas. On November 2nd in Mexico Dia de los Muertos (Day of the Dead) is celebrated to commemorate deceased ancestors and celebrate life. Though taking place around the same time as Halloween, Day of the Dead is observed more by honoring the dead with altars and flowers than by trick-or-treating. One popular custom is to give sugar skulls (calavera) to both the living as gifts and to the dead as offerings. 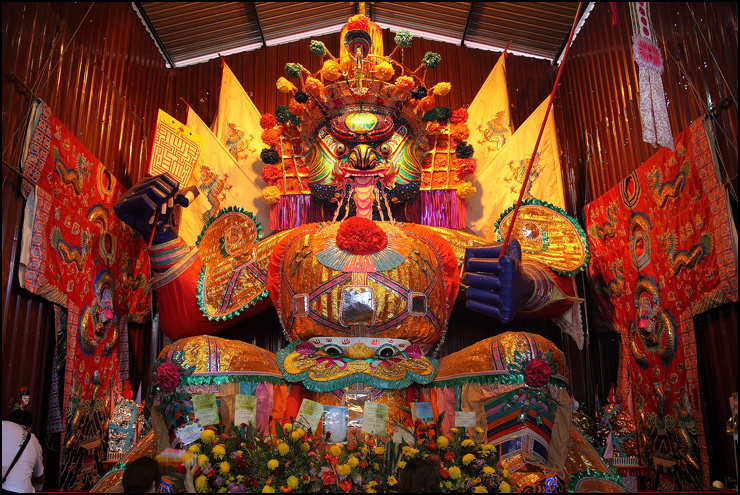 In August, Hong Kong celebrates a holiday similar to Halloween called Yue Lan, or the Hungry Ghost Festival. For 24 hours, spirits from the beyond roam freely. To honor these spirits, some of the living will burn pictures of fruit or money in the hopes that the embers will reach them. Halloween is becoming a more popular holiday in Germany, where All Saints' Day is traditionally celebrated. One custom that some Germans practice around this time of year is hiding their knives, so that lurking spirits can't get a hold of them. During the 15-day festival known as P'chum Ben, many Cambodians bring sticky rice and beans wrapped in banana leaves to temples. Though only slightly similar to our Halloween, P'chum Ben celebrations are a way to pay respects to the deceased of up to seven generations. In Poland, All Saints' Day””held on November 1””is a national holiday, and those observing will often leave their front doors open to welcome wandering spirits. In Scotland, Halloween is a time of year when kids will dress up in costumes, or go "guising," and attend parties. The Beltane Society also hosts the Samhuinn Festival in Edinburgh, where all can enjoy processions of fire, music, dancing, and more. Portugal also celebrates All Saints' Day on November 1, and on this day children will go from door to door singing songs and asking for little goodies in return. Roasted chestnuts are a popular treat.